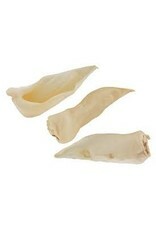 Our Wild Goat Ears are a super thick chew that will keep your dog chewing for a long time. 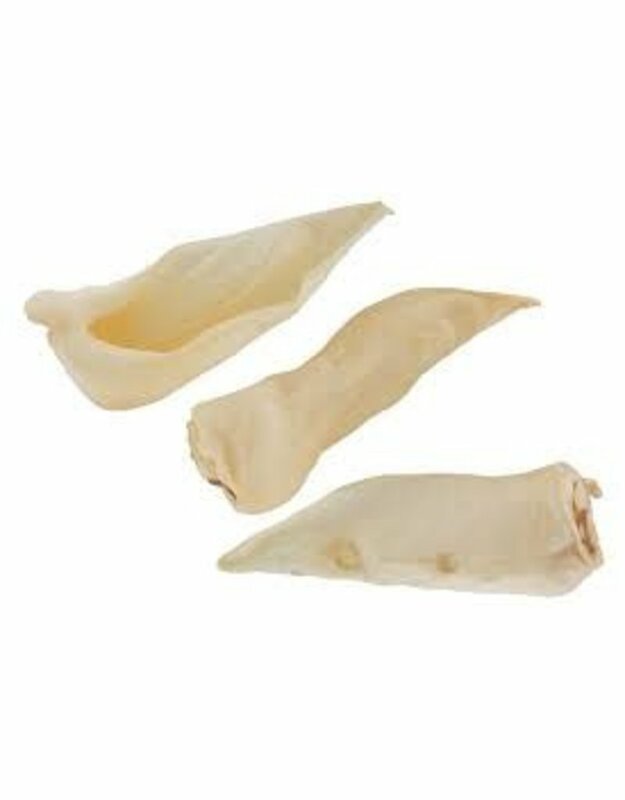 Barking Buddha Wild Goat Ears are all-natural, 100% digestible dog chews making them a healthy alternative to traditional rawhide chews! They are additive free, chemical free and preservative free.